As a CPA, I worry about entrepreneurs more than ever. One thing I’ve noticed when talking to a lot of entrepreneurs is they aren't all sure that’s what they are. So, let me clarify – if you make any side income that doesn’t go on a paycheck with taxes taken out – you are self-employed! This goes for people who drive for Uber, deliver for Instacart, sell products through a direct sales or MLM company, sell items on Esty (or any other online platform), and so on. If you earn money directly from your own customers or clients or if you receive a 1099 at the end of the year because you were paid as an independent contractor – you are self-employed as far as the IRS is concerned, and there’s definitely more to it than the simplicity of being an employee. Being self-employed is amazing and I’m a passionate supporter of entrepreneurship. I love seeing people believe in themselves, take a leap of faith and put their ideas into action. I’m proud of you and more than anything I really want to see you succeed in every area of your business, including the numbers side of things. My mission is to help entrepreneurs understand and organize the numbers side of their business. I know this isn’t the fun side of things and you’d rather focus your time and effort on just about anything else, so it’s important that I tell you why I worry about you so you’re motivated to take action and make sure the numbers side of your business is in good shape. 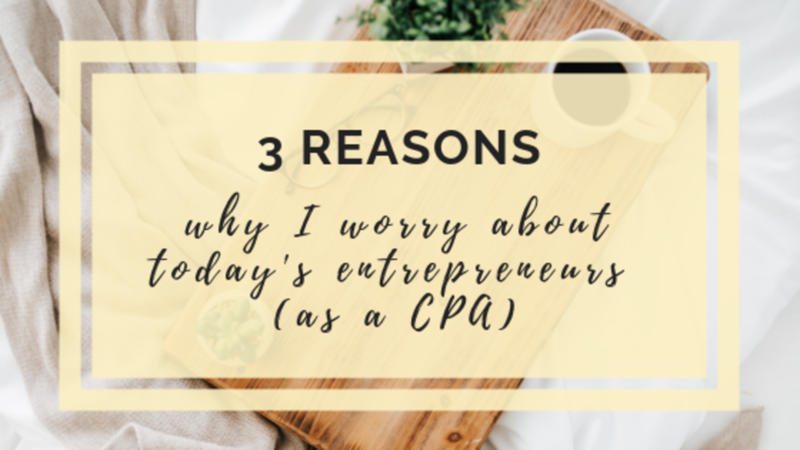 In this post I'll dive deep into the 3 reasons I worry about you as one of today’s entrepreneurs. Reason #1 I worry about today’s entrepreneurs: You’re public. This isn’t the good old days of under the table cash businesses and side income streams that the IRS never needs to know about. This is 2018. The era of social media and excessive oversharing. Think about it. You promote your business on public social media. You really put yourself out there. You’re not able to do business under the table and off the radar if you’re showcasing yourself online. 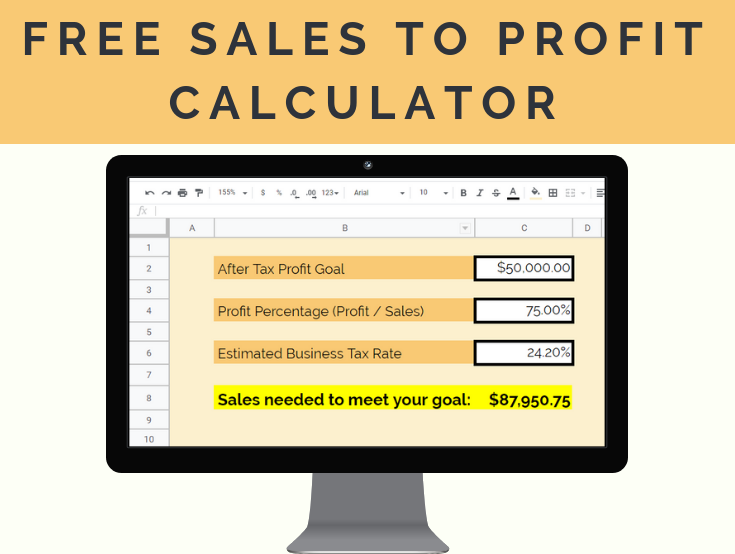 As a CPA, when I see posts of people promoting their side hustle or new business, I wonder if they’re keeping track of their income and expenses properly, if they understand their deductions, if they have even considered sales tax (never mind understand it), and if they’re consulting knowledgeable, ethical, tax professionals who have their best interest at heart. Reason #2 I worry about today’s entrepreneurs: You’re traceable. Even if you’re a hot mess and don’t properly keep track of your income and expenses – unless your business is all cash, and cash businesses are a dying breed – it’s extremely easy for the IRS to pull reports that will accurately show nearly every dollar of income, whether that’s from an Etsy sales log, a statement from Uber or your direct sales company, or from tracing deposits to your Paypal, Venmo, or checking account. Think about that. If you have a paper trail of nearly every dollar of your income, you’d better be properly keeping track of all of your legitimate business expenses so you don’t end up overpaying on your tax return or gambling on how it will go if you get audited. Reason #3 I worry about today’s entrepreneurs: You’re likely making mistakes. In your hectic entrepreneurial hustle, you’re likely not giving the numbers side of your business the attention it needs and potentially making some very costly mistakes. This isn’t meant to judge and it isn’t meant to make you feel icky, inadequate, or overwhelmed. Quite the opposite. I’ve worked with and spoken to many people in your exact shoes. Believe me, I know how easy it is to unintentionally make mistakes here. I also understand why it happens. It’s overwhelming. You don’t know where to find a tax preparer. You don’t know who to trust or if you can afford them, and quite frankly, you’d rather gauge your eyeball out with a spoon than sit across the table from a stuffy CPA if you can avoid it. And of course, you’re crazy, stupid busy because you’re an entrepreneur and that’s how the story goes. You’ve got 40 things on your to do list, you scratch five off and add eight more each day. Meanwhile, your tax, accounting, and bookkeeping continue to fall to the bottom of that ever growing to do list. But neglecting it is simply not a good option. At all. Whatsoever. Neglecting it only means the mess underneath you is growing. But here’s the good news. 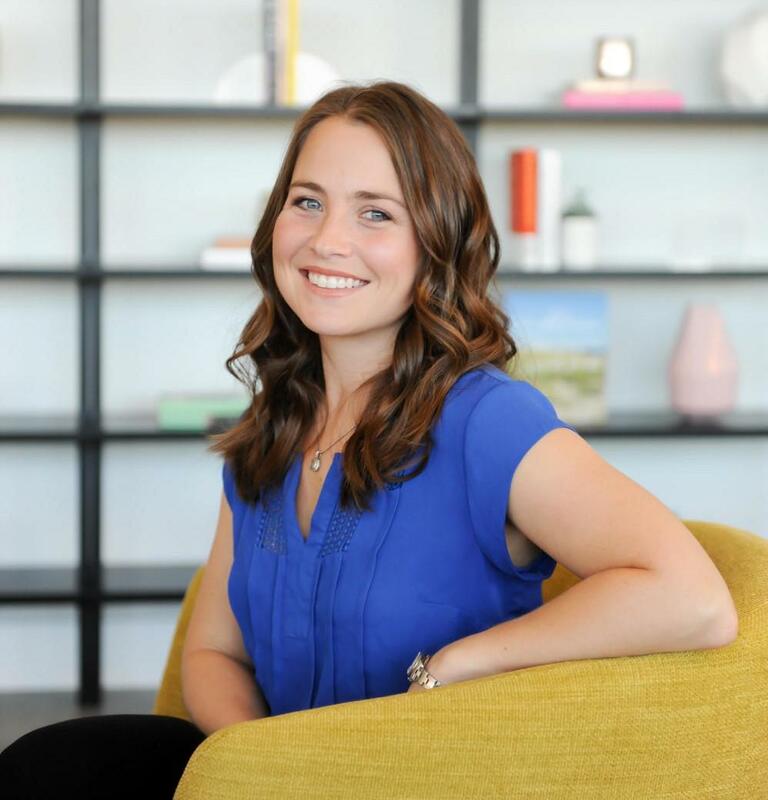 You’ve found me now, and my mission is to empower entrepreneurs like you to understand and organize the numbers side of your business so you can find confidence and clarity and get back to the things you’re good at. You CAN do this. Let’s get you started. 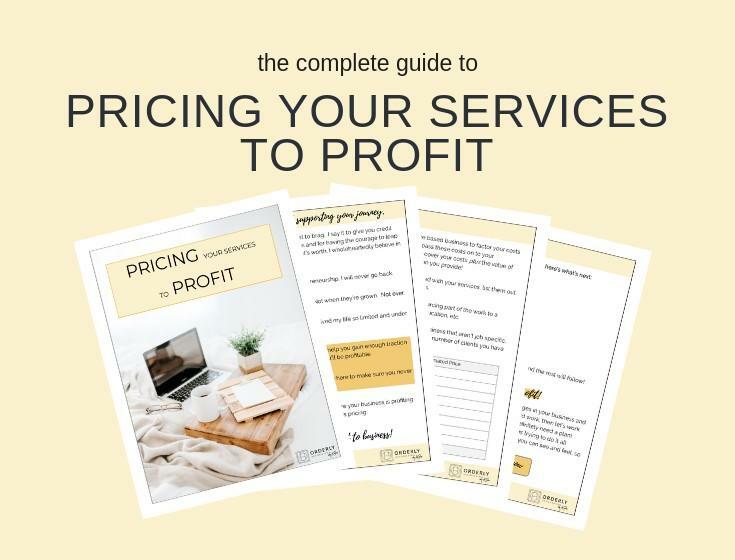 One step you can take today is to snag your Free Starting a Biz Checklist to make sure your business is set up right and you haven't missed a step that could cost you a lot of money or potentially cripple your business.